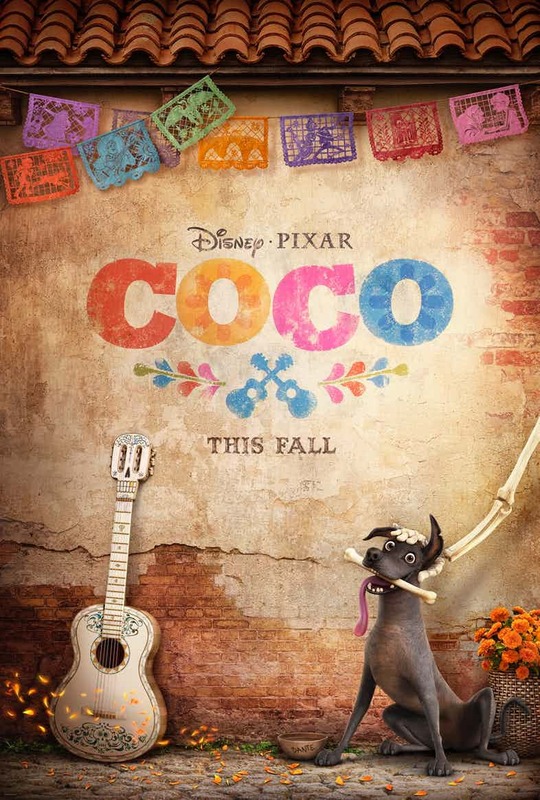 Coco, Pixar's latest movie is all set to release on November 22nd 2017 and it's new trailers and posters have been released to the public. 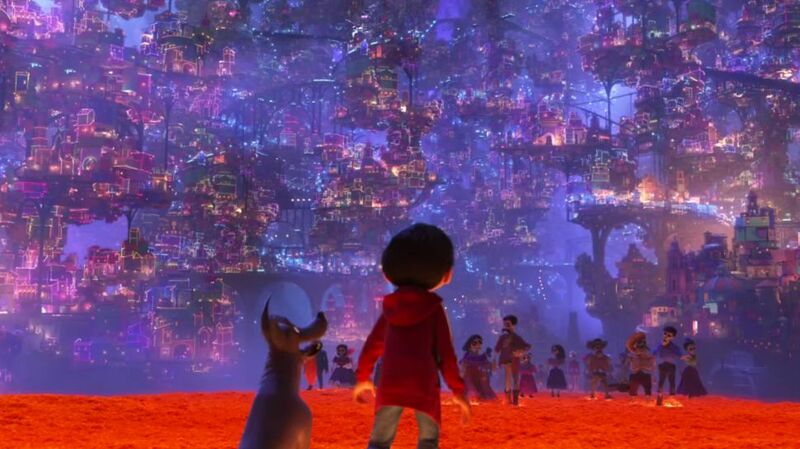 The official story description is "Coco is the celebration of a lifetime, where the discovery of a generations-old mystery leads to a most extraordinary and surprising family reunion." 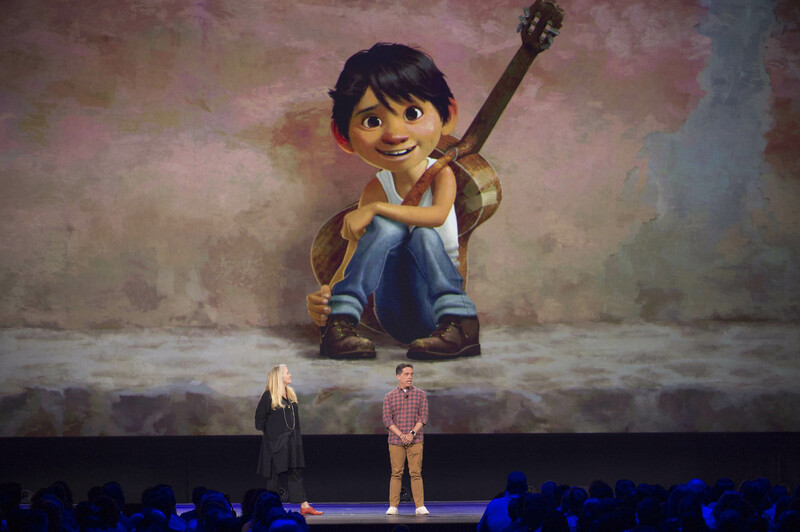 Coco, played by Miguel has a passion for music and he happens to be born in a Mexican village and it's a music hating village. 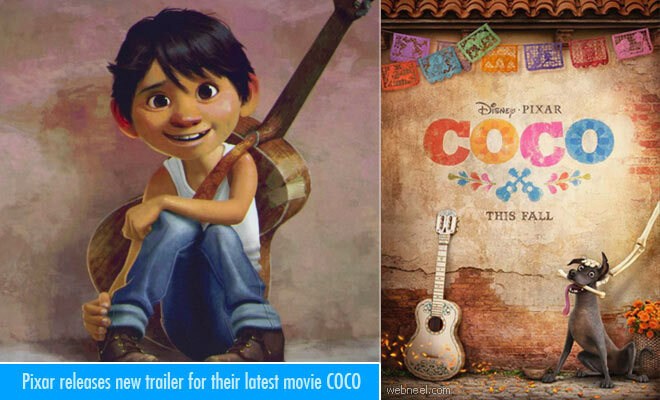 Coco follows his musical career dream since his greatest inspiration was the late Ernesto De La Cruz, who was one of the greatest singers. Miguel accidentally stumbles upon the relationship between the great singer and himself, which in turn leads him into the valley of the dead. In the beautiful underworld, it's not long until Miguel encounters the souls of his own family - generations' worth of long-dead but no less vivacious Rivera ancestors, including great-grandmother Imelda. Still, given the opportunity to roam around The Land Of The Dead, Miguel decides to track down De La Cruz himself. He teams up with another friendly (and skeletal) spirit, a trickster name Hector, to find De La Cruz, earn his family's blessing to perform, and return to the Land Of The Living, before time runs out. Miguel: The 12-year-old Miguel can't help being tempted by the one thing his family has forbidden: music. His curiosity will take him on a wild journey where he'll meet both his idol and his ancestors. It's played by Anthony Gonzalez. 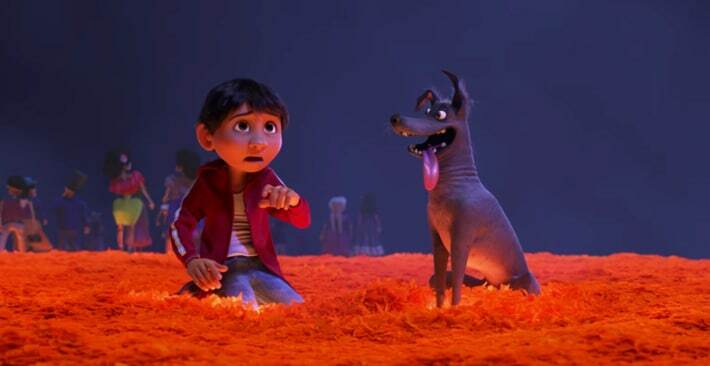 Hector: Hector comes from the Land of the Dead and decides to join Miguel in his search. It's played by Gael Garcia Bernal. Ernesto De la Cruz: De la Cruz is Miguel's favorite singer. He's passed away, so the young boy decides to try to find him among the souls of the dead. It's played by Benjamin Bratt. 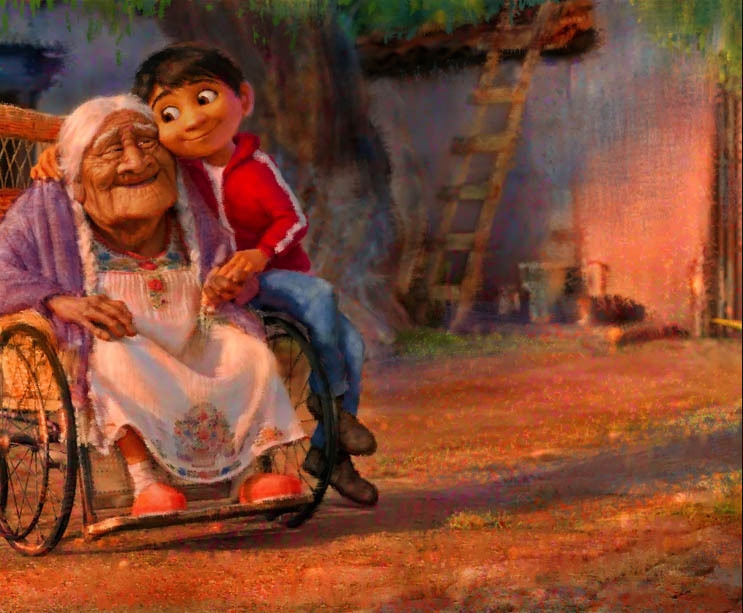 Abuelita: Miguel's Abuelita is the first to have declared music shall be banned — can she undo the restriction the family has imposed on itself for many years? It's played by Renee Victor. Mama Coco is played by Renee Victor and TBA is played by John Ratzenberger.